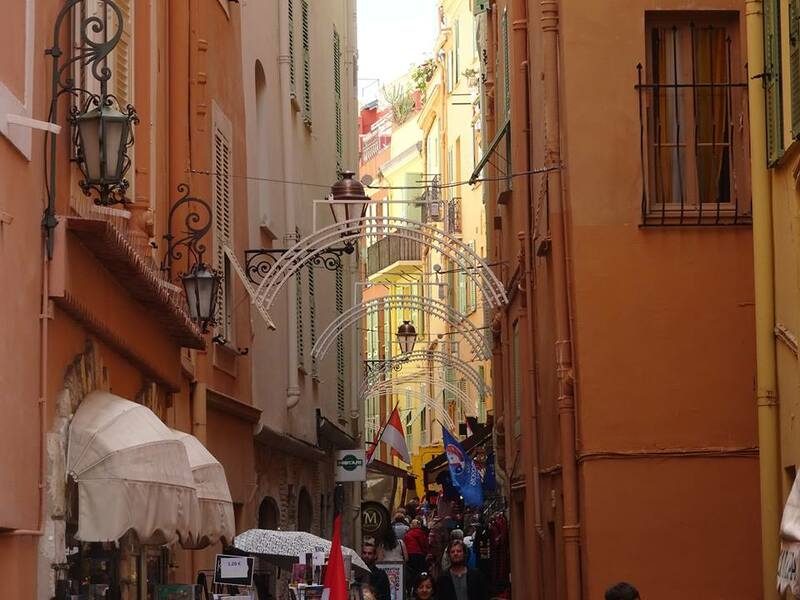 As it turns out, Monaco is not only a beautiful country, but there’s also heaps to do. It can also be pretty affordable too…if you play your cards right! So, forget what you may have heard about Monaco. Here are 10 reasons why you shouldn’t discount it for one of your next destinations! We spent just two nights in Monaco over a bank holiday weekend, which was the perfect amount of time to get to grips with the area. We could easily have found more to do for a fourth day, but we managed to tick off everything we really wanted to do. We flew to Nice airport from London Gatwick. From there, we paid €33 for a return coach to Monaco. The journey takes around 40 minutes, and there are a fair few stops. 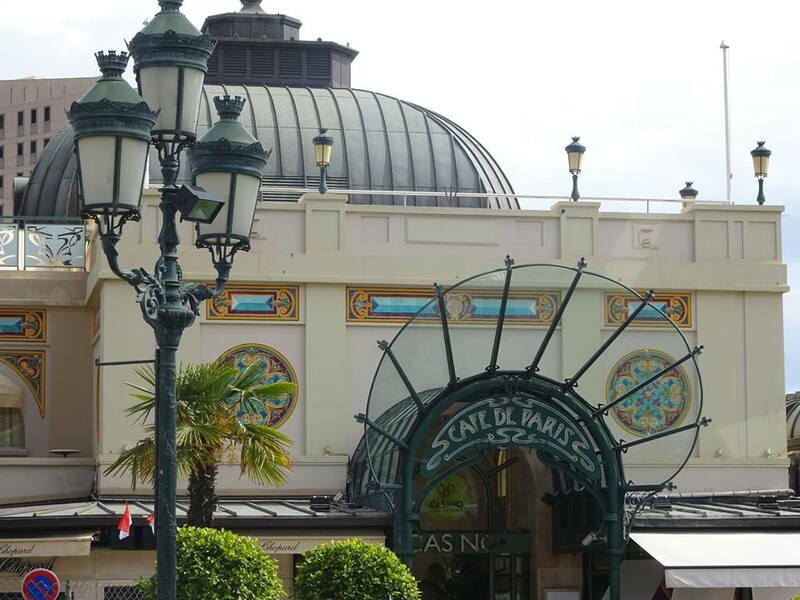 We were dropped off just down the road from Monte Carlo casino – a 5-minute walk to our Novotel Hotel! Here in the UK, we’re not really blessed with too much sunshine throughout the year. We might get a day or three at some point, but that’s about it. Well, it turns out that Monaco’s got all our sunshine, since they have 300 days of it every year! That means, if you’re looking to top up your tan or just receive a spot of Vitamin D, Monaco is a fantastic destination with almost guaranteed sun. As much as I would love to say otherwise, unfortunately I did not win the lottery before I flew to Monaco. Rather, the weekend was paid for out of my personal savings, with flights by Easyjet, and accommodation from budget chain Novotel. Sure, we splashed out on a few nice meals here and there, but it could have been a lot worse. 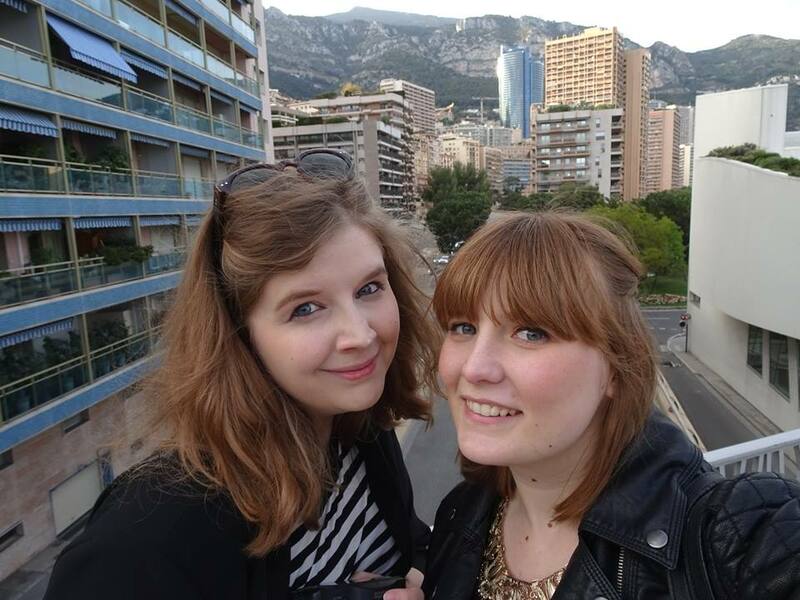 We opted for a daytime look round the Monte Carlo casino (for a €10 fee), and walked as much as possible (mainly because we were there on May Day and buses weren’t running…). If you have a few thousand quid to spare, of course you can rent out a yacht, splash the cash at the casino or book in to a 5* hotel. 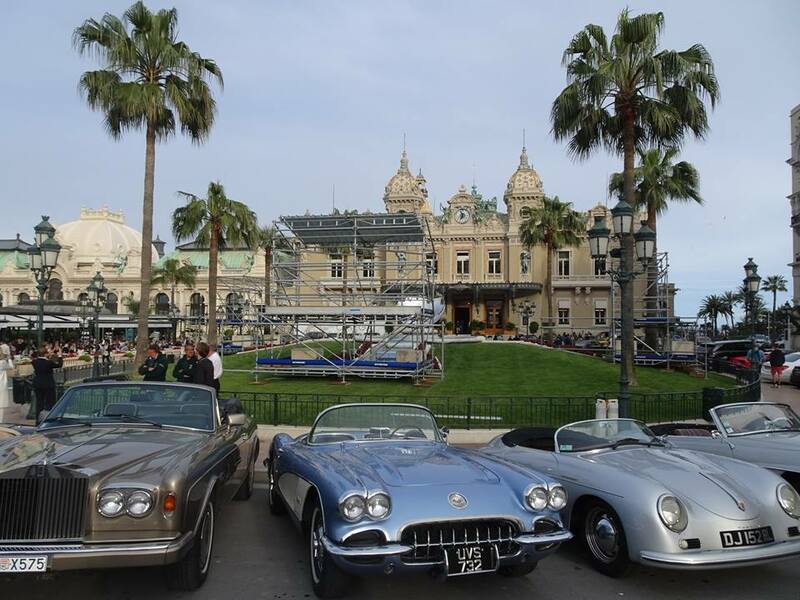 But even if you’re looking after the pennies you can still have an incredible time in Monaco. 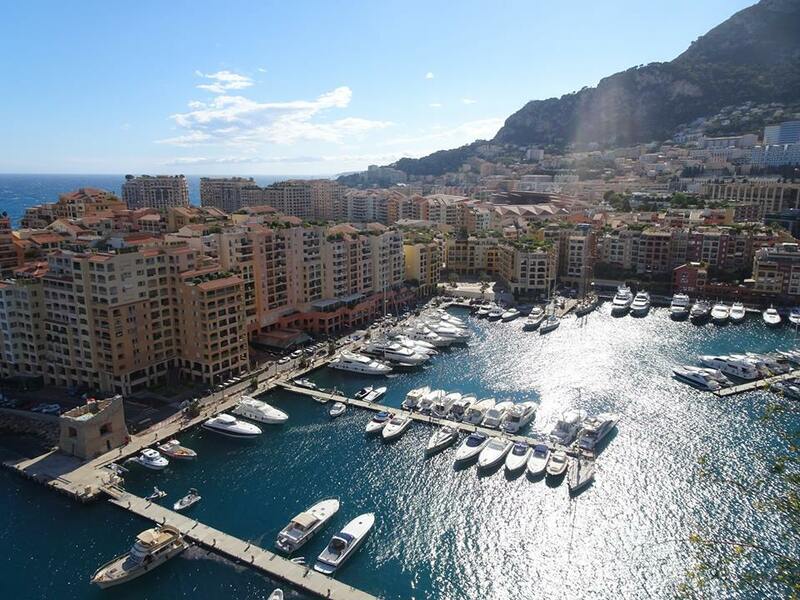 Monaco is a representation of 20th-Century glamour, much of which is still evident today. In 1956, Prince Rainier married the American actress Grace Kelly (whose understated grave stone can be found within the Saint Nicholas Cathedral). And every year the principality hosts the Formula One Monaco Grand Prix – tourists and locals can even walk the circuit in the weeks beforehand. 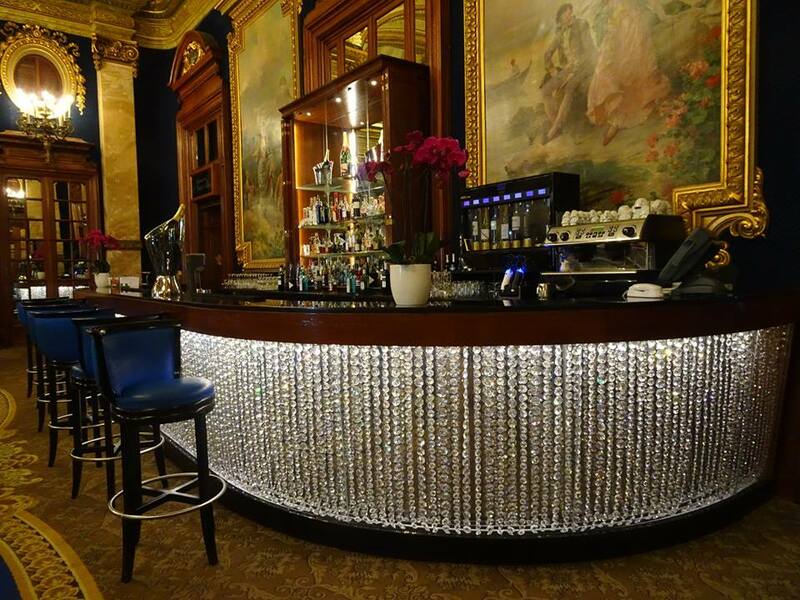 The 19th century Casino de Monte-Carlo is a glamorous sight to behold, whether you’re a keen gambler or not. It’s featured in movies that have spanned the ages, including several Bond movies (‘Never Say Never Again’ and ‘GoldenEye’), plus Hitchcock’s ‘To Catch a Thief’. For those of you who like adding to your country ‘total’ (I’m not judging! ), Monaco counts as a country in its own right…and it’s always an interesting fact to drop into conversation. Californian sunsets are one thing, but as far as sunsets in Europe go, you’ll be hard-pressed to find any more beautiful than those seen in Monaco. To get the best views, get up high to somewhere like Le Rocher! 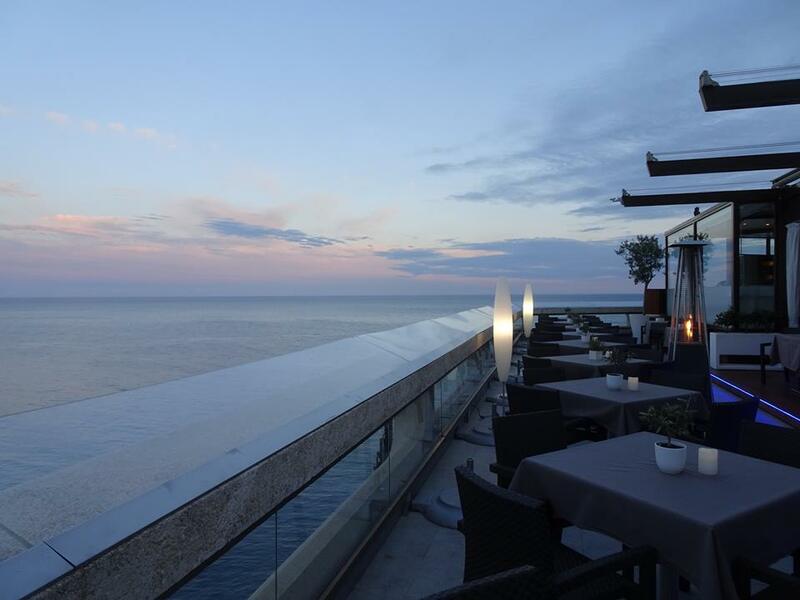 Or, if you want to make an evening of it, book a table at the Horizon Deck and restaurant (above) for a meal with a view. Although Monaco is known for its city nightlife, there are also plenty of beach spots for those wanting a blissful slice of R&R. Larvotto Beach is popular with families (sometimes too popular, so get there early to reserve your spot! 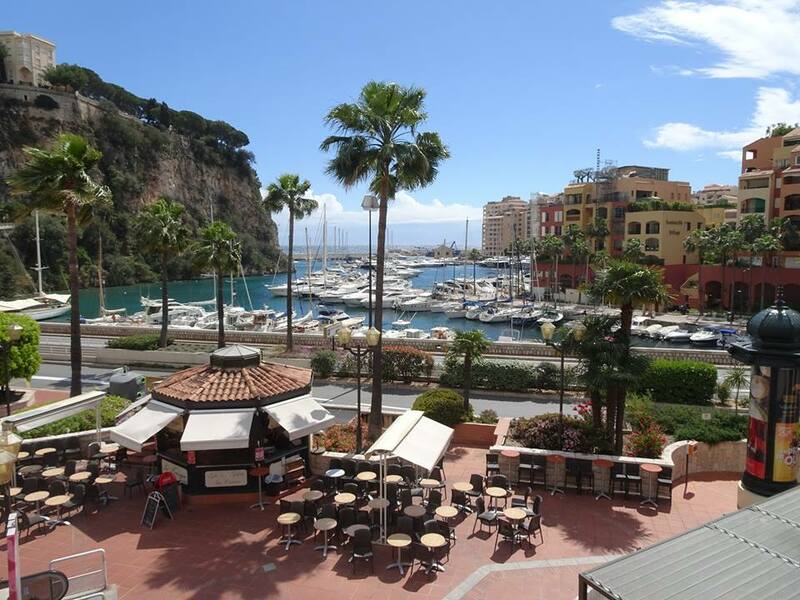 ), and is just a short walk from Monte Carlo. There are also a few other beaches in nearby France, including Plage Marquet and Villefranche-sur-Mer. Oh man. Trying to get round all the top bars and restaurants in just two nights was IMPOSSIBLE. In the end, we managed just two: the Horizon Deck, restaurant and champagne bar at the Fairmont Hotel, and the Art Dec0-style Cafe de Paris. But there are dozens of award-winning luxury bars and restaurants that will appeal to all palates. At just 0.78sq mi, Monaco is possibly the most walkable place I’ve ever been to. According to Google Maps, it takes just 45 minutes to walk from one side of Monaco to the other – but bear in mind that some parts are quite steep, so you may well need some F1-style pit stops! Even though it is quite steep, there are public lifts around which your feet will definitely appreciate. With France just next door and the Italian border around 8 miles away, Monaco is perfectly situated for day trips somewhere a little different. I’m not being paid to mention them (I promise!) but I love the range of tours available on Viator, including day trips to Cannes, Antibes and Italian markets. Have you been to Monaco before? Would you consider a visit there? 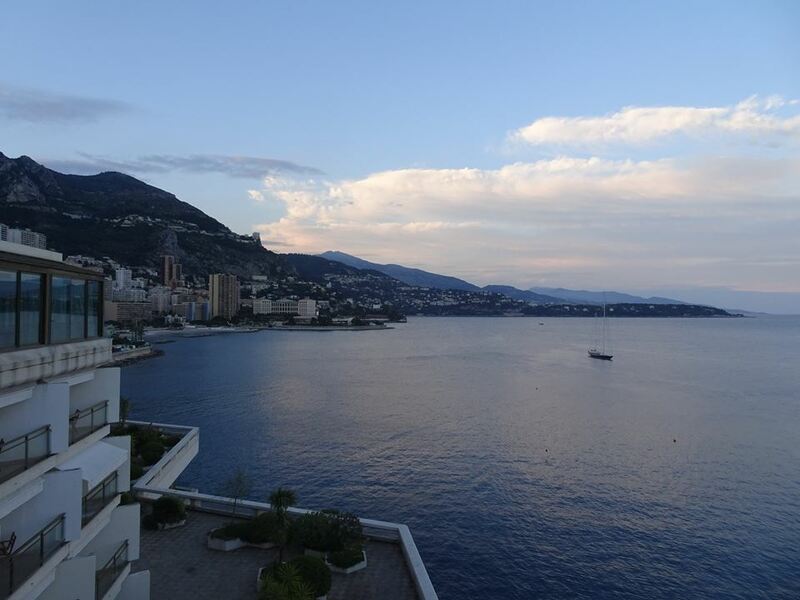 I’ve popped into Monaco for an afternoon when I was in Nice with my Mum some years ago, and it was just stunning! I always thought it was unaffordable as a destination though, so it’s good to know you can do it on any budget! Oooh you’ve intrigued me! I’ve been looking for other places that would serve as good weekend trips (I know, I know, there are many…) but the sun factor is a good one, I shall definitely look into it further! 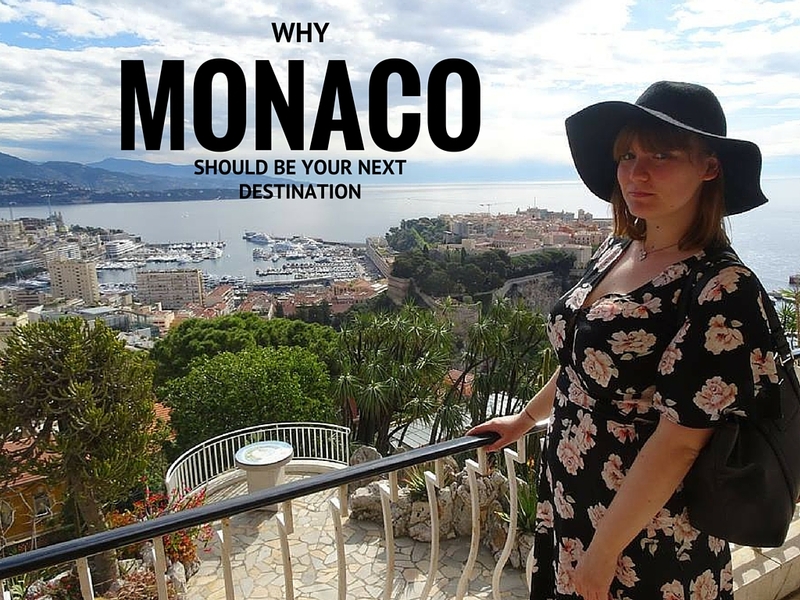 Didn’t really have much interest in visiting Monaco until I start following your trip – I love that I can get there so quickly for a bit of glamour and sunshine without having the break the bank! I visited years ago, it really is a very beautiful place! 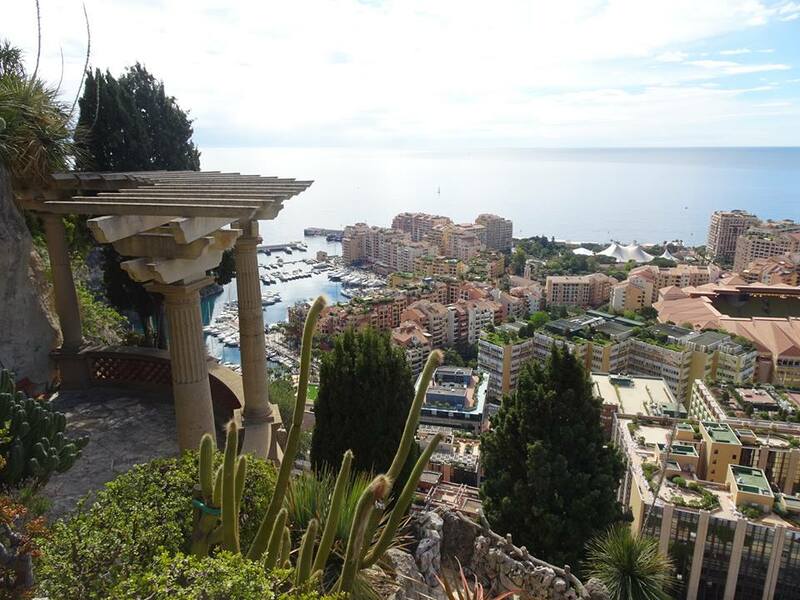 Monaco City is my favorite one.It is a perfect city for tour and travels.It is hard to resist its beauty.There are a lot of activities in Monaco to enjoy and I have enjoyed every single thing in Monaco.